Using the dedicated PayPoint One app, now available on both Apple and Android platforms, makes running your store easier and quicker than ever before from anywhere in the world with instant access to a whole range of great functionality at your fingertips. Let’s face it, the pace of convenience retailing in the 21st century is faster and more frenetic than it has ever been – which is why the ability to manage your entire store through a smartphone app from anywhere in the world is the perfect solution for an increasing number of retailers. 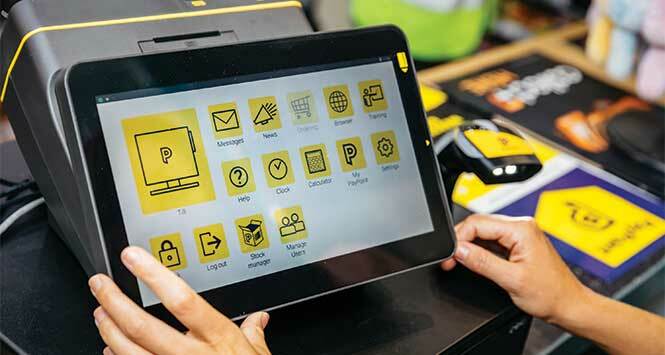 When PayPoint launched the PayPoint One EPoS solution in November 2017, the accompanying mobile app was quickly recognised by users as a game-changing evolution. The technology meant that for the first time you could carry ‘your store in your pocket’. PayPoint One is the market-leading, all-in-one retail services platform that delivers EPoS, contactless card payments and PayPoint services – such as bill payments and Collect+ – to retailers. The PayPoint One app allows users to access the functionality of their PayPoint One EPoS system direct from their smartphone. 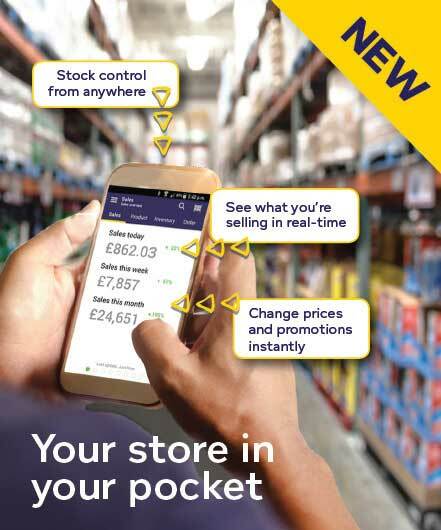 Whether they are in the cash and carry, on the shop floor, in the office, at home or even on holiday on a beach somewhere, the app allows retailers to instantly analyse how the store is performing and take important real-time actions quickly and easily with a few taps on their smartphone. The PayPoint One app is free to all PayPoint One users and is now available on both Android and iOS platforms. The app allows users to access their store from anywhere in world and allows them to perform a wide range of activities from their smartphone, putting ‘your store in your pocket’. Given that smartphones are now ubiquitous, the app provides convenient, intuitive access to sales data and allows users to manage prices and promotions, and book in stock from any location and at any time. Just as important in today’s data-sensitive environment, all data within the app and EPoS system is stored securely and backed up in real time, making lost or compromised data a thing of the past. 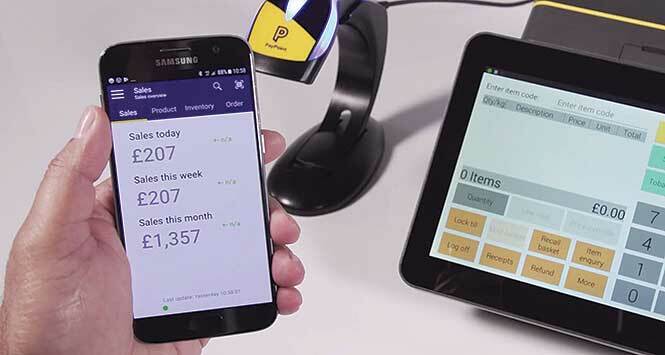 PayPoint recently increased access to the benefits of the app by adding an iOS version which means that retailers with iPhones can now use the app, as well as those on the Android platform. “I’m an iPhone user so I was delighted that the PayPoint One app was recently made available on iOS. I’d heard a lot about it from other retailers and how useful and powerful it is, so I couldn’t wait to download it and start trying it out. The reality is, even though I’ve only been using it a few weeks, it’s already fundamental to how I now run the store. I don’t know how I lived without it before! “I use it every day and I find that I’m using it more and more often as I get more familiar with the functionality and all the things that I can do with it. “I’ve become a bit of an addict when it comes to checking how sales are going and I do that more often than I’m prepared to admit, but it’s so useful. I’ve also started using it to check and change prices while I’m on the shopfloor. Doing that used to be a real pain because I’d often see little issues when I was on the shopfloor and make a mental note to fix them later, but nine times out of 10 I’d forget. Now I just whip out the phone and deal with it there and then. It takes seconds. Perfect! “I’m also starting to use the tagging functionality more and more often and I’m finding lots of ways to use tags that help me save huge amounts of time. 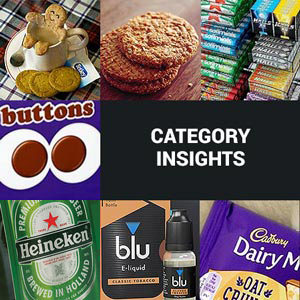 One thing that tags are brilliant for is managing promotions. Adding products into a specific promotion or removing them used to be a complicated, time-consuming process. Now it takes seconds. I can also amend the prices of promotions or tweak them as I see fit, all while standing in front of the fixture. “I help run a multi-site, family-owned business and what we’ve been trying to do over the last couple of years is basically move away from being a family-run business towards being a professionally-run business. Moving to PayPoint One was a big part of that. 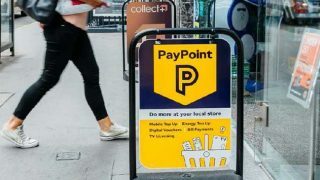 “We have been using PayPoint One for about a year and it has genuinely helped us gain far better insight into how the business is performing, as well as help us make quicker, better decisions right across the store. “The launch of the app in iOS is great news because I’m a die-hard Apple fan so having ‘my store in my pocket’ has made a huge difference to me. It effectively lets me be here without being here, which is vital as I spend a lot of time at the cash and carry or out and about on business, not on the shopfloor. “What I like best about the app, and about PayPoint One, is that everything is in the one place. I can get access to every piece of information and data I need, all from the same system. With the app, it means I can now get access to all that information by simply reaching into my pocket. “I use the app constantly – and I mean constantly – for everything from checking sales and changing prices to managing promotions and checking orders. Before, doing all these things required me to set time aside to go and do them on the computer; now I just get the phone out when I’ve got a few minutes and do them all that way. It saves huge amounts of time and lets me make use of what used to be wasted time. 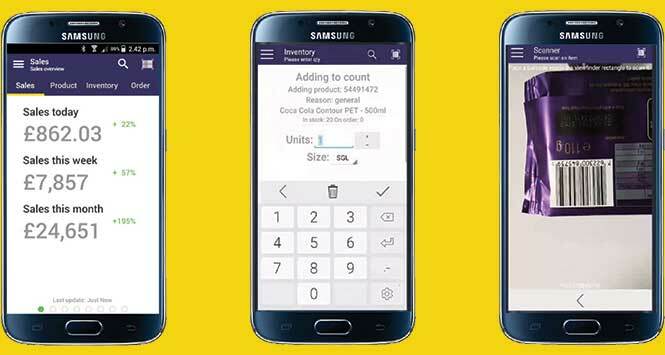 PayPoint has introduced a free iOS mobile app for the many PayPoint One retailers who use iPhones, to complement the existing Android app. 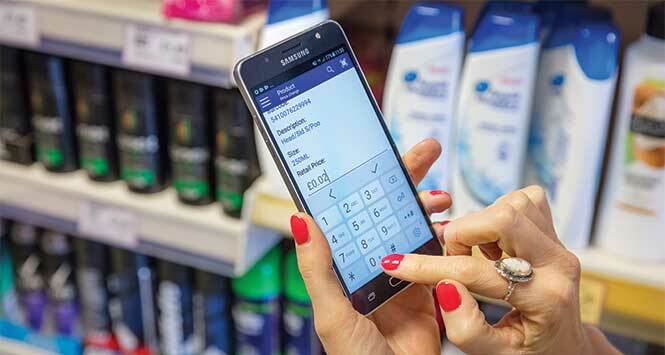 The app helps retailers connect to their stores from anywhere via PayPoint One. Over 12,000 retailers across the UK now use PayPoint One to help them save time, get valuable business insights and grow profitability. The smart phone app enables store owners to have their ‘store in their pocket’ with the ability to manage their businesses from anywhere in the world. The app gives PayPoint One retailers access to business management tools such as a real-time sales dashboard. Retailers with the PayPoint One Core and Pro packages can use additional features, including advanced product, price and promotion features, stock inventory management and supplier orders. If you are interested in finding out more about PayPoint One, call 01707 537 014. Maximise your profits with EPoS: what’s stopping you?